Valentine's day is around the corner. 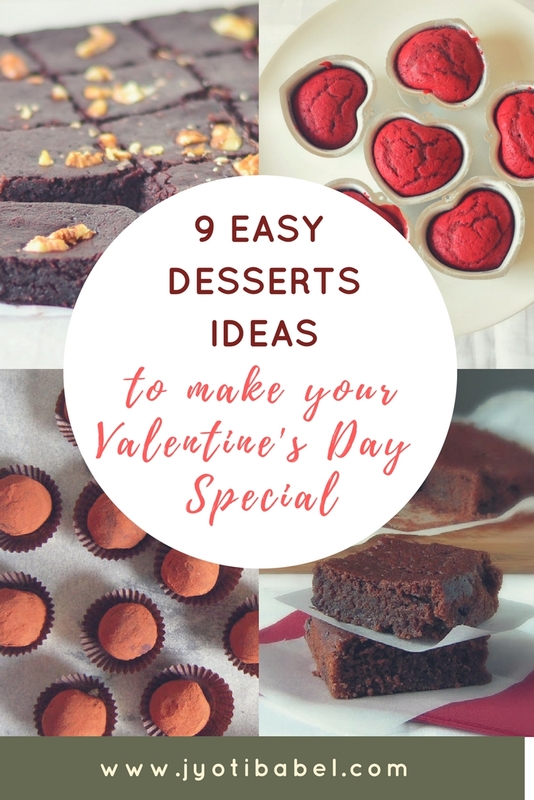 If you are looking for some easy dessert ideas to try this Valentine's day, this post will come in handy for you. Here you will find a collection of 9 tried and tested dessert recipes that can fit the bill this Valentine’s Day. From the elaborate to the easy, you will surely find the one that can work for you. These chocolate truffles are the ultimate treat for any chocolate lover. Intensely chocolatey they just melt in your mouth, leaving behind a tantalizing chocolate flavour in your taste buds. Instead of buying a packet of ready-made chocolates, try making these truffles and surprise your sweetheart this Valentine's day. Brownies make a great dessert. And especially if you like chocolate, then there is nothing like it. 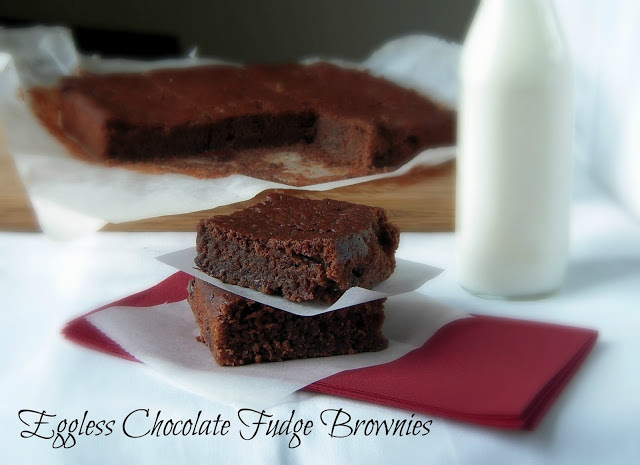 This recipe for fudge brownies is a simple one, no fancy ingredients, yet gives awesome results. If you are looking for that ultimate chocolate fudge brownie to please your valentine, this is the one for you. Eggless Microwave Brownie is my go-to dessert when I want to make something special but don't have the time to bake a whole lot. 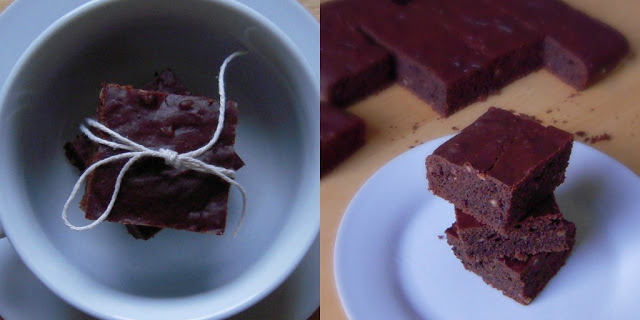 A simple and easy brownie recipe for 2 to try this valentine day. It can be made in the microwave in just 3 minutes. Perfect, right! Chocolate chip cookie trifle is a layered dessert that can be whipped up in minutes if you have some chocolate chip cookies and fresh whipped cream at hand. It's simple yet delicious and when served in individual glasses, it looks darn pretty too. It is a perfect recipe if you do not have the time to make something elaborate. 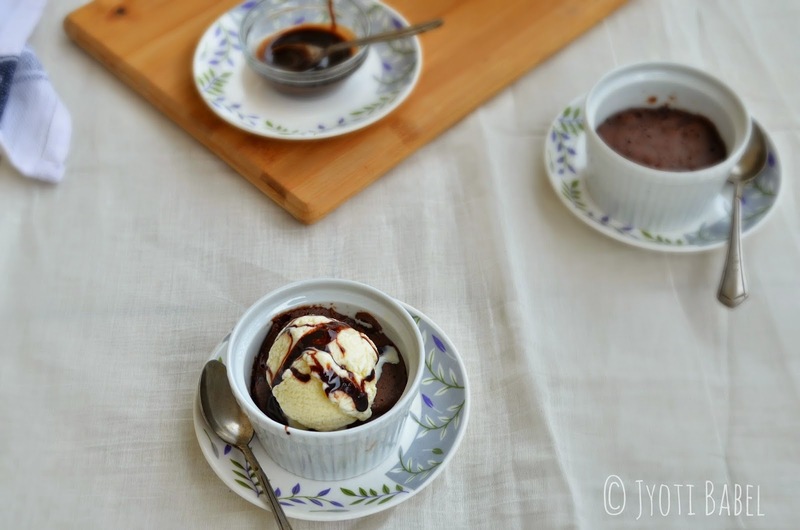 Coffee and chocolate pudding is a self-saucing dessert. 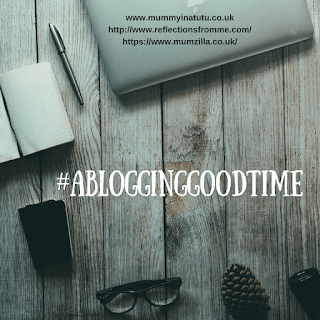 It is chocolatey (quite evident), gooey and almost tastes like a fudge brownie. It tastes best when paired with a scoop of vanilla ice-cream. I have the perfect recipe here that serves just 2. 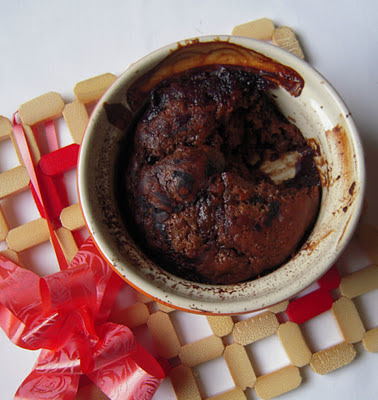 Eggless Molten Lava Chocolate Cake is a perfect dessert to please your valentine. 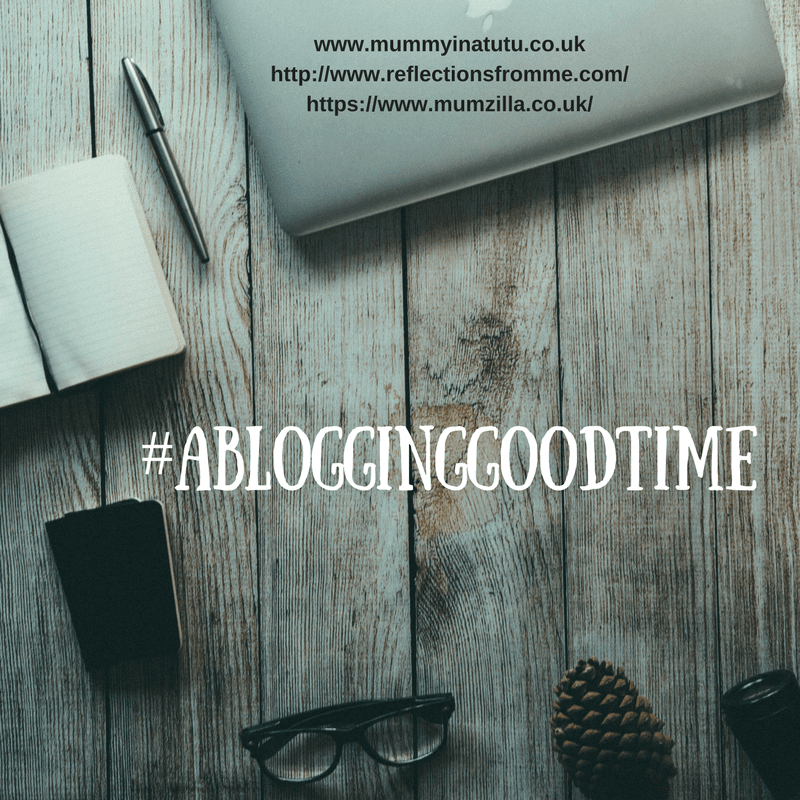 A warm chocolate cake that oozes chocolate lava - ah, pure bliss. Here is a simple recipe for it that serves just 2. Dense, chocolatey and with the perfect flavour of Nutella spread. It can be served warm with a scoop of vanilla ice cream for that ultimate after dinner dessert. These red velvet mini cakes are a perfect party dessert. They don't just look gorgeous, they taste awesome too. 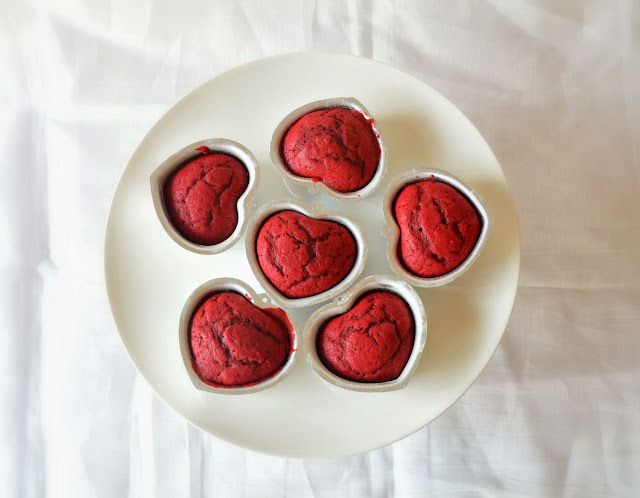 Red is the colour of love, so these are perfect for Valentine’s Day celebrations. 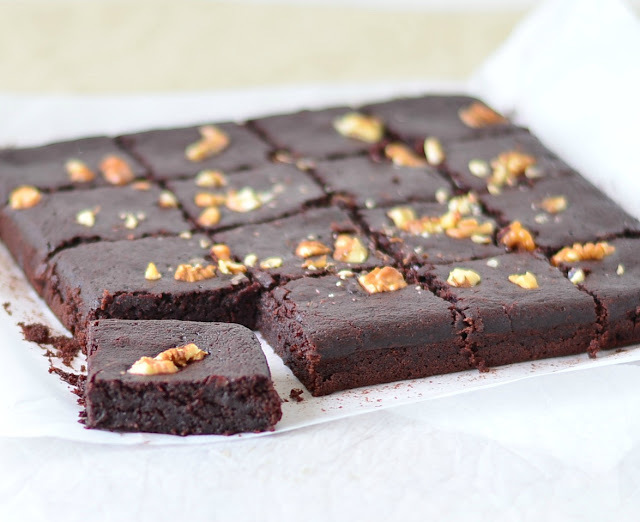 Eggless Fudge Beets Brownie is a winner recipe. It is quite healthy as it made from whole wheat flour, it easy to make and tastes quite awesome too. 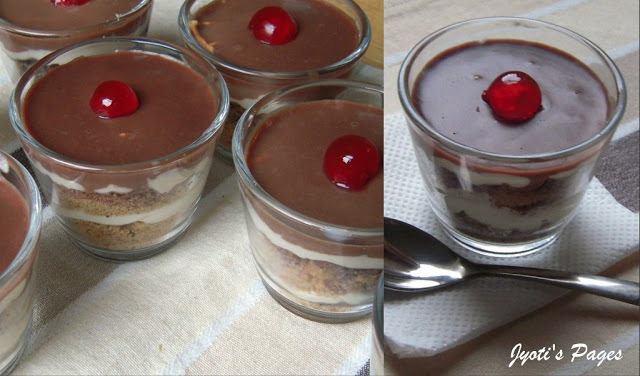 Try this healthy dessert for a perfectly healthy Valentine's day celebrations.